Create with Gwen: LAST CHANCE FOR RETIRING PRODUCTS! Get them before they're gone! It’s that time again: we’re getting ready to retire stamps and accessories from both the annual and occasions catalogs. As sad as it is to see these products go, there’s still time for you to get them. Plus, retiring products* have discounts up to 50% off! We’re excited to offer this amazing opportunity, so be sure to get these products before they’re gone. Retiring products will only be available until May 31 or while supplies last. FYI: Our card stock in the new 2015-2016 New Annual Catalog will be increasing in price. Not much, but still increasing. 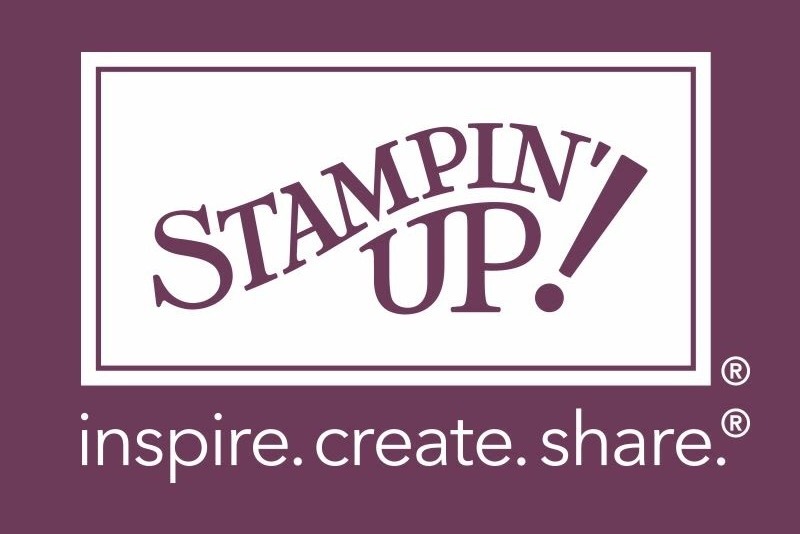 Seems Stampin' Up! 's quality of card stock is the best ever (which we already knew!) and is in high demand! Get your's before the new catalog goes live (June 1!) All orders placed via My Online Store will receive a Free New Annual Catalog along with a Special Coupon redeemable as of June 1, 2016 when the new catalog goes live! Another FYI: Between the retired list, the clearance rack, and your favs ...if your order is $100 or more, consider the Starter Kit for new demos! Fill your kit with your must haves and save big! Also gets you in on all the Demo rewards and perks! No commitment and you get to save 20% on the new catalog pre-orders exclusive to demonstrators first week of May! Love the hobby-great! Want your own business-great! Totally up to you! Create Your owe Happy!